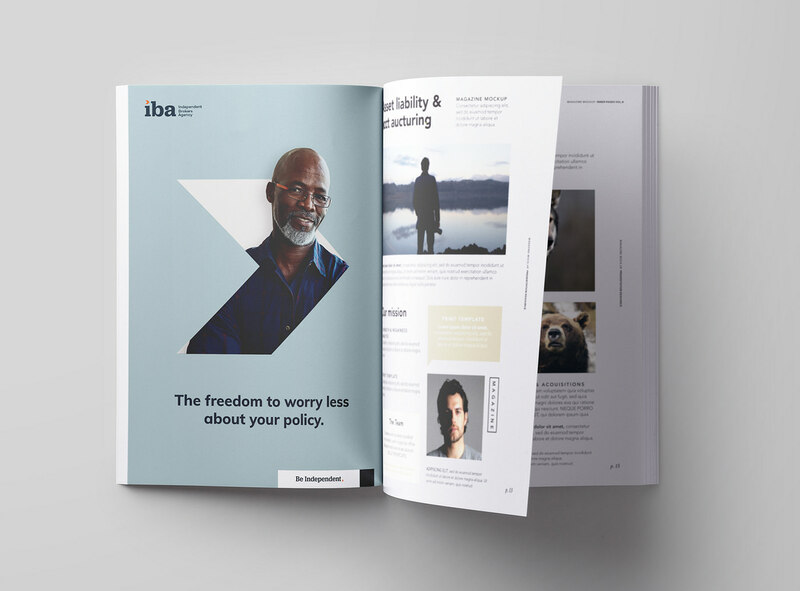 Independent Brokers Agency needed a new, modern brand identity that reflected their personal approach to the insurance industry. They turned to Atomicdust to help them be seen as a guide, rather than just another impersonal insurance broker. Independent Brokers Agency’s dedication to their clients is so personal, most only know the individual agents’ names, not the company. They wanted better name recognition while maintaining the sentiment of the relationships they build with their clients. In order to increase recognition, we needed to give their name relevance. 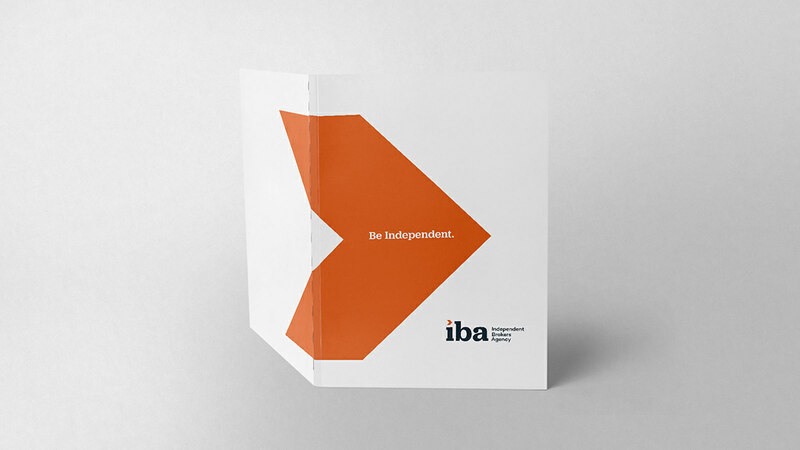 We asked ourselves, (and the client) what does it mean to be independent? How does this pertain to insurance or the special services they provide? 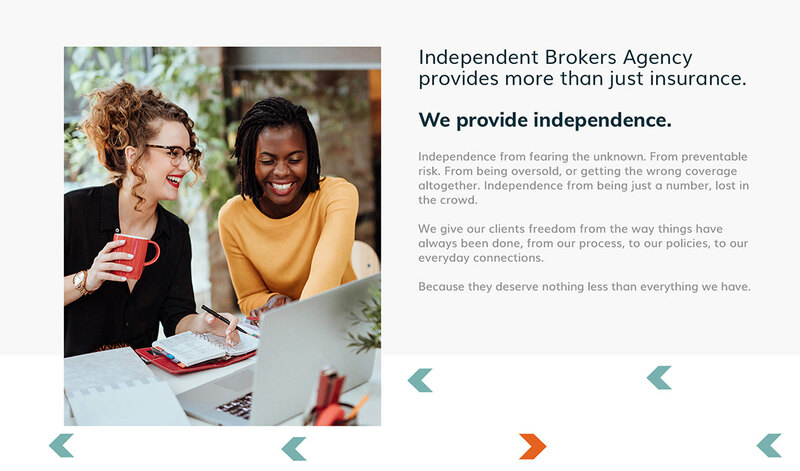 As we explored the industry at large, and Independent Brokers Agency’s approach to their clients, we discovered that independence doesn’t mean going it alone, independence is having freedom—the freedom to worry less and have more. This led to a narrative and tagline that served both as a spotlight on the company name, and as an empowering call to action: Be Independent. 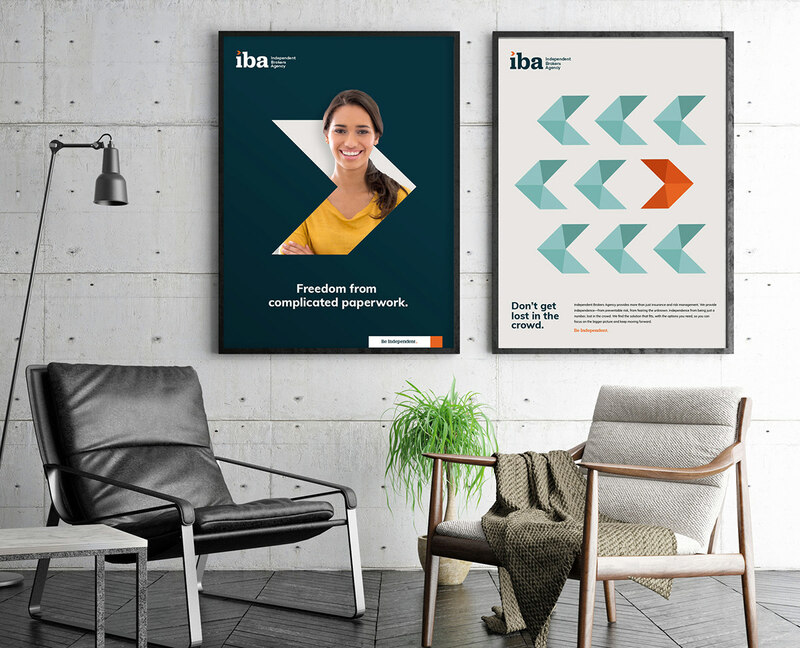 Independent Brokers Agency needed an identity and logo that were modern, recognizable and most importantly, relatable. We started with our treatment of their name, shortening it down to its initials for quick recognition and a compact design. 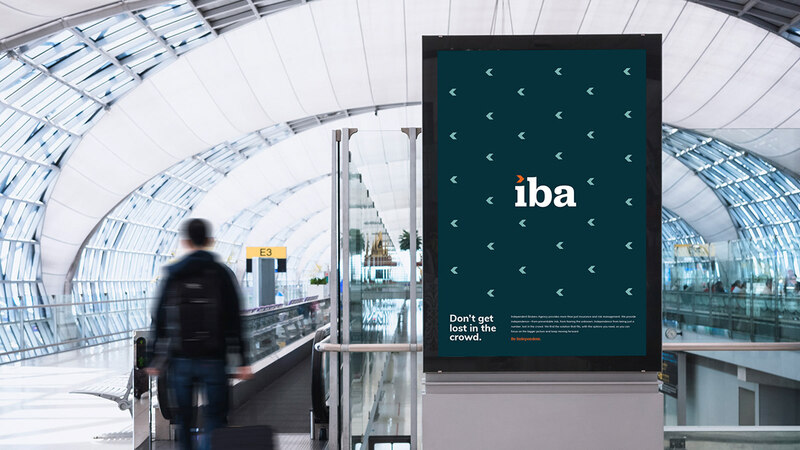 We used a bright orange arrow as the dot over the “I” to symbolize the guidance IBA provides their clients throughout the process. 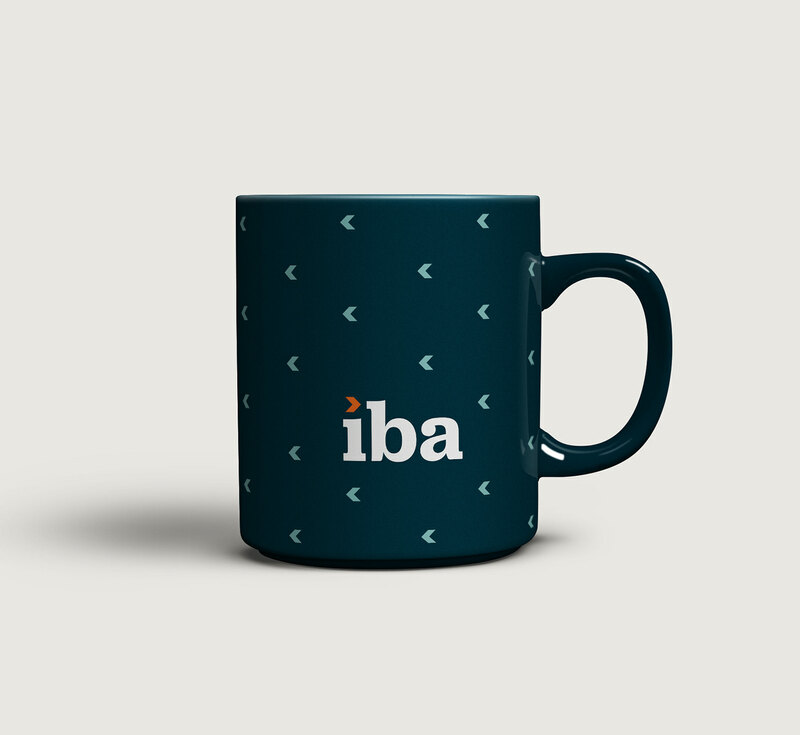 This mark works both with the logo and independently, serving as an extension of the brand. 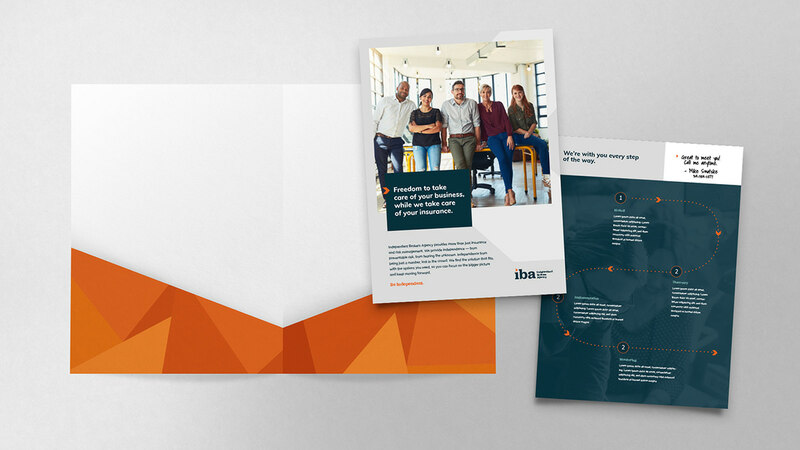 We also put a strong focus on the human element of their business, putting the client front and center in our messages and approach to sales collateral, print ads and a new, easily navigable website. 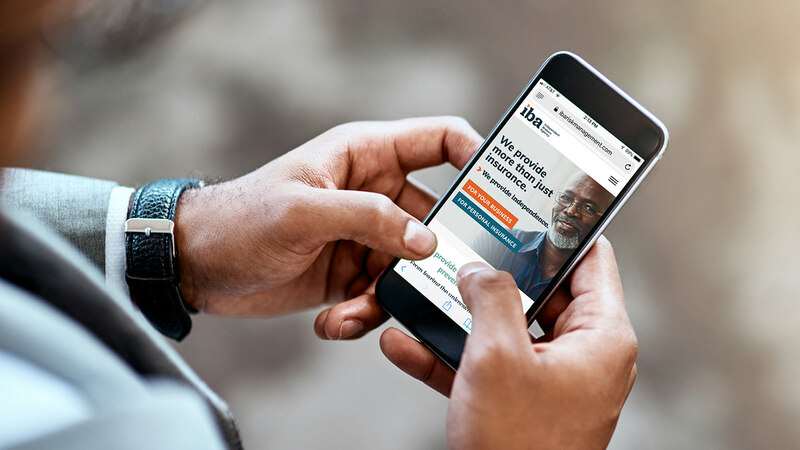 Because IBA serves both individuals and businesses, it’s important that visitors find the information they need quickly and easily. 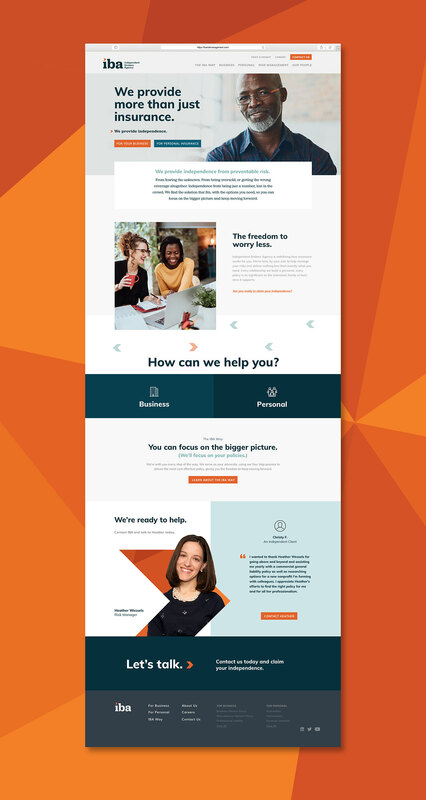 We made links to key sections of the site predominate at the top of the homepage to guide visitors, and the content throughout the site is concise, engaging and easily digestible, with strong calls to action on every page. 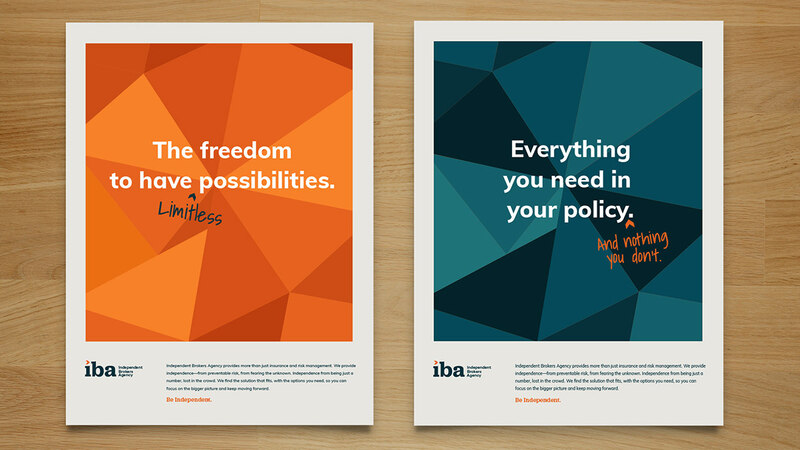 Work created for Independent Brokers Agency - by Atomicdust. Including website design, logo design and branding.